Glassware plays an essential role in our daily life. Glassware includes many kinds. It has both practicability and artistic charm, so it is deeply loved by consumers. 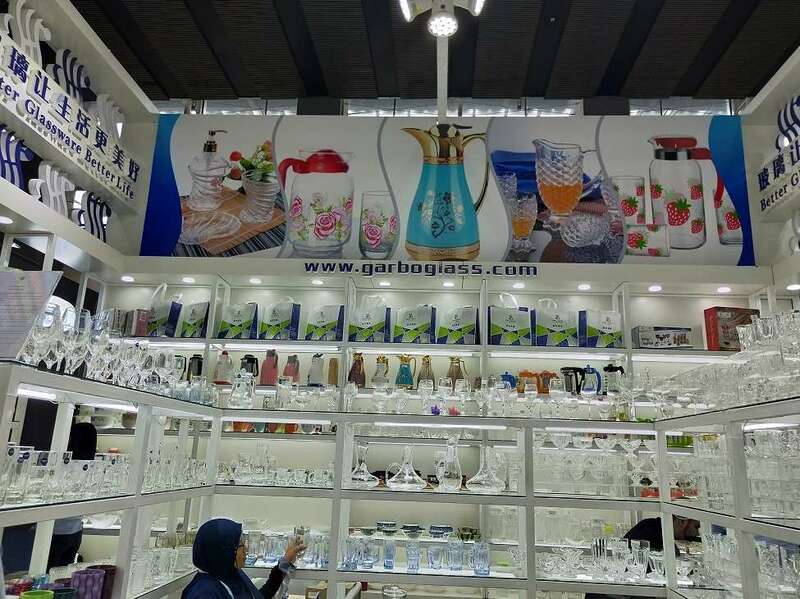 At the same time, different countries people love different style glassware likes European love concise style while the Middle Easterners love engraved and gold plating craft glassware. 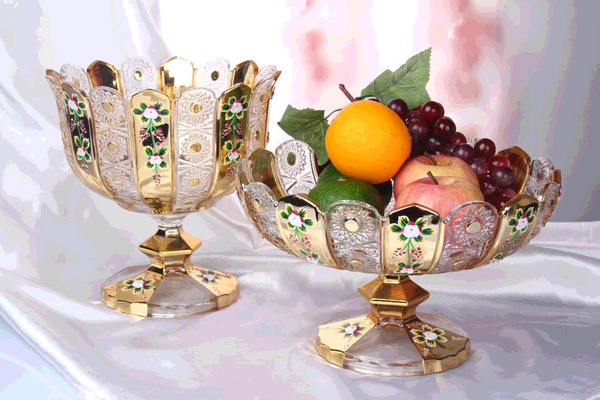 Gold Plating craft is one of the post processing ways. Electroplating is an electroionic deposition process, which uses electrodes to pass current to make aluminum adhere to the fine pattern on the surface of daily glass. 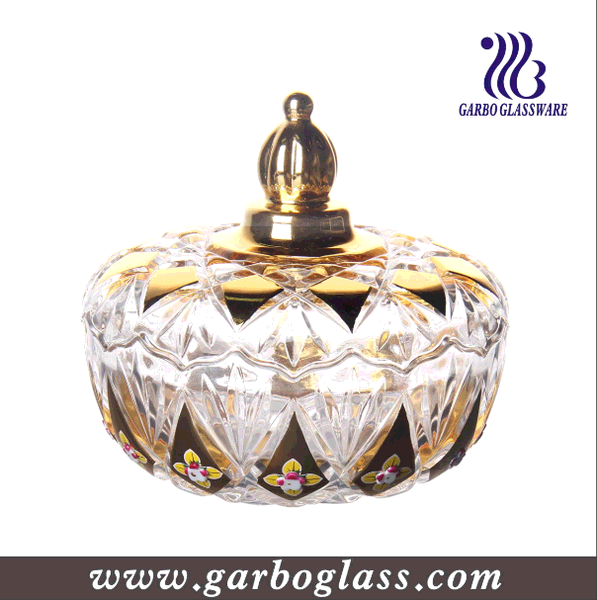 Its purpose is to increase the aesthetics and practicability of daily glass. Electroplating is the coating of metal on daily glass to change the surface properties or dimensions of daily glass.Endow the daily use glass surface with beautiful luster, anti-rust and anti-wear;Improve conductivity, lubricity, strength, heat resistance, weather resistance; Carburizing and nitriding of heat treatment; Size or worn glass repair. The following I introduce technological process. 1. The glassware is washed for several minutes in an ultrasonic cleaning agent with a cleaning agent. 2. To clean the surface of the glass to be quickly drying by hot wind, doing dust removal on glassware by Static electricity. 3. 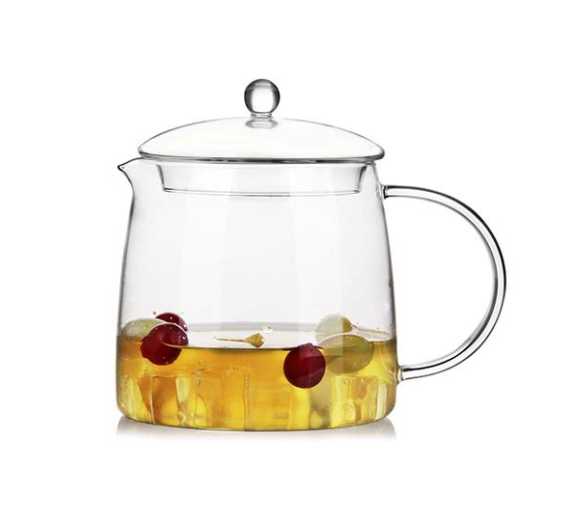 The glassware is naturally cooled to room temperature, and the oil substrate is sprayed on the glassware by the atomizer. 4. Place the whole product directly into the oven at room temperature. Slowly heat up to 180 degrees, maintain this temperature for 70 minutes. When the time is set, open the oven and take out the product, then let the product cool down to room temperature for 20 minutes. 5. 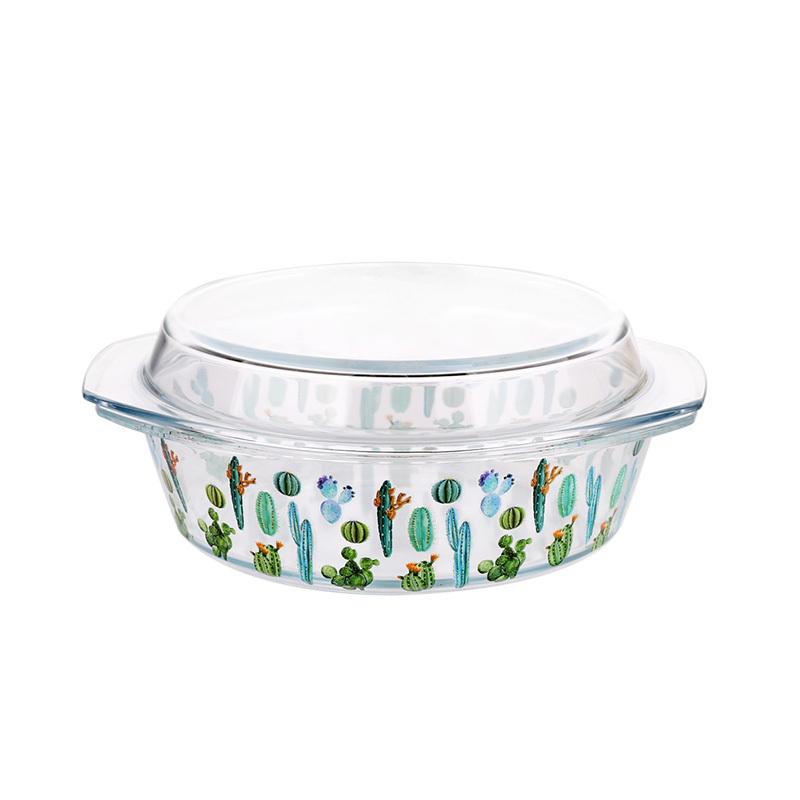 Electroplating aluminum film in glass ware under vacuum. 6. Spray a layer of colored water paint on the aluminum membrane surface of glassware. 7. Place the whole product directly into the oven at room temperature. Slowly heat up to 180 degrees, maintain this temperature for 50 minutes.Using gradient type cooling, Turn on the oven after 100 degrees Celsius to remove the product;Then, in the dry clean environment, let the product cool down to normal temperature. What are the advantages of gold plating? Existing oil paint with organic solvents paint, does not contain benzene, toluene, xylene, formaldehyde, free TDI toxic heavy metals, toxic and stimulating smell oil paint with organic solvents as the solvent, there is a fire risk in the construction;Reduced air pollution.General oil coating can not be applied directly on wet surface and wet environment;High requirements for material surface.3, oil paint can not be washed with water, cleaning solvent consumption. Currently, vacuum electroplating is a method of depositing various metallic and non-metallic films on the glass surface by distillation or sputtering under vacuum conditions.Through this way can get very thin surface coating, fast speed, good adhesion, and little pollution to the environment. 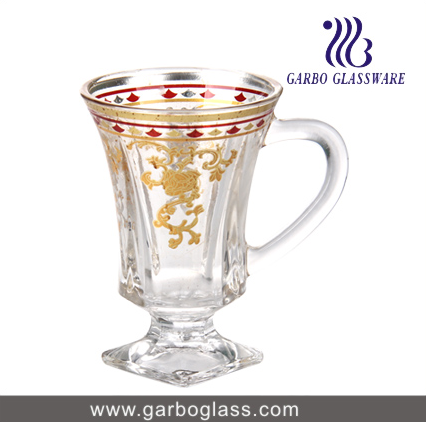 Gold plating craft is one of the special craft of glassware production. 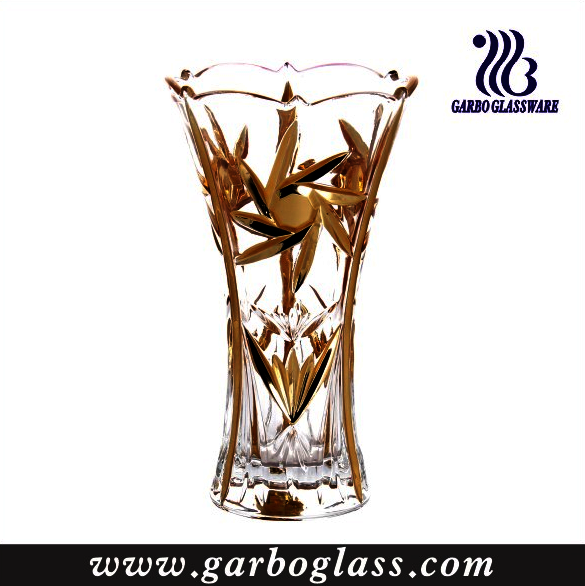 As a professional glassware supplier and customer, knowing gold plating glassware technological process is a practical skill.